If you are arriving in Atlanta Thursday or Friday, why not enjoy a great meal and even better company with fellow librarians! Each attendee pays their own way at local restaurant favorites. Details regarding locations and sign-up will be available in February. The MLA Local Assistance Committee organizes and staffs the Dine Arounds to welcome and help acquaint visitors to Atlanta. Dine Arounds are open to registered Annual Meeting attendees and their guests. 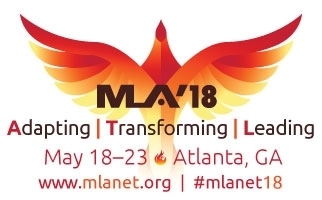 Are you involved in program planning MLA ‘19? Do you have questions about how to submit a paper, poster, or special content session? Consider attending this MLA ‘19 planning meeting. You will learn the process used to decide program topics or content for MLA ‘19. You will be encouraged to share what programming ideas your groups have in mind, and your participation will help identify common ideas, establish partnerships, and assist with program coordination. Incoming and outgoing chairs or presidents of chapters, committees, juries, sections, and task forces, as well as appointed officials, allied representatives, and conveners of special interest groups, are invited to connect with colleagues at this appreciation reception prior to the opening of the Hall of Exhibits. All meeting registrants are invited to attend the Welcome Reception and Opening of the Hall of Exhibits at the Hyatt Regency Atlanta. 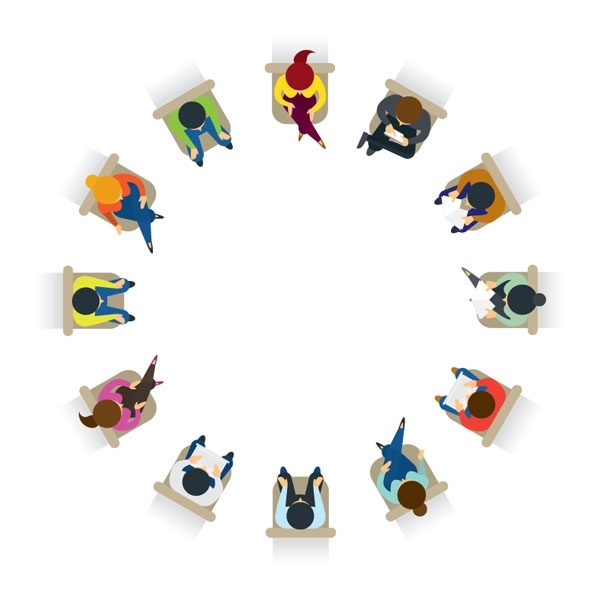 7:00 a.m. – 8:55 a.m.
Are you a new member or a member attending your first annual meeting? To receive an invitation, please check the new member box on the registration form. Invitations will be emailed about 4 weeks before the meeting. You must RSVP to gain admittance. 4:30 p.m. – 5:25 p.m.
Open forums focus on issues important to the association and the profession. They can be one of the most dynamic parts of MLA's annual meeting, sparking great conversations that give everyone in the room food for thought. This year's lineup will be published in the online itinerary planner opening in February 2018. Be sure to join us for these engaging interactive discussions. Audience participation is always encouraged. For International Cooperation Section members and international attendees. 2:30 p.m. – 3:25 p.m.
Join MLA’s Governmental Relations Committee for an overview of health funding, public access, and other timely issues and legislation. The Silver and Gold Networking dinner will be about community and fun, with a regional theme highlighting MLA chapters and NNLM regions, and MLA’s first international talent show. One ticket is included with multiday (Package A) meeting registration. Additional tickets are available for purchase. Awards and recognitions will be presented during plenary sessions on Sunday and Tuesday mornings.